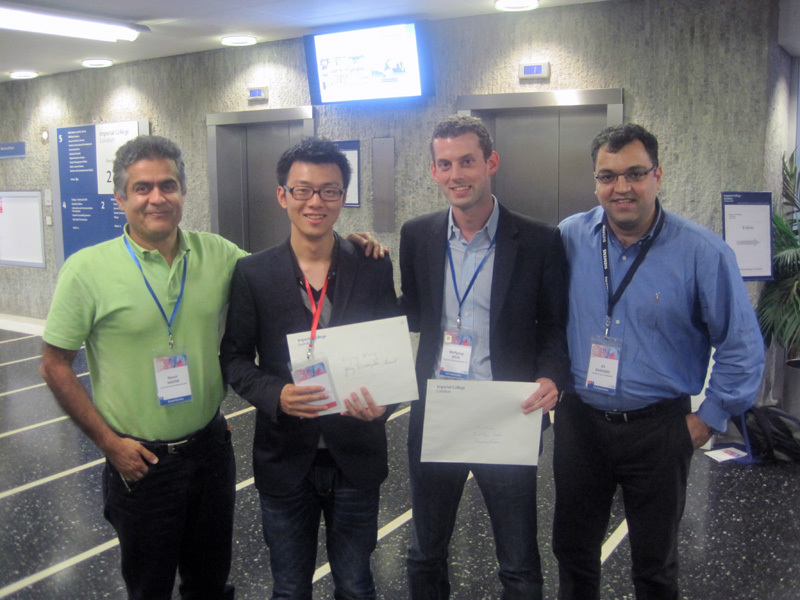 We are very proud to announce that Lejing Wang won the Young Scientist Award and Wolfgang Wein the Best Paper in Navigation at MICCAI 09. There have been 804 papers submitted to MICCAI 2009. Only seven authors of the best papers received awards based on peer reviews and examination of an independent peer review panel. These two papers are therefore between the .87% best papers submitted to these prestigious international event. Congratulations to Lejing and Wolfgang for these outstanding results. 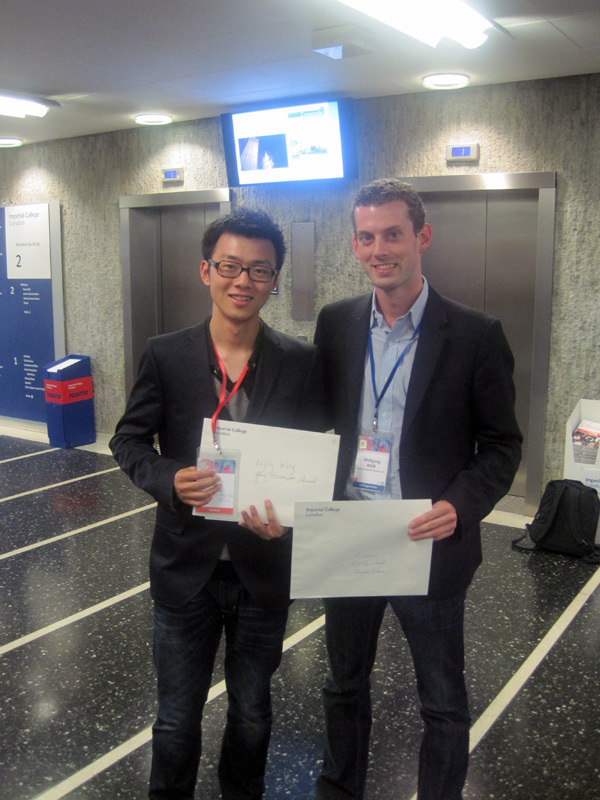 Abstract: We are very proud to announce that Lejing Wang won the Young Scientist Award and Wolfgang Wein the Best Paper in Navigation at MICCAI 09. There have been 804 papers submitted to MICCAI 2009. Only seven authors of the best papers received awards based on peer reviews and examination of an independent peer review panel. These two papers are therefore between the .87% best papers submitted to these prestigious international event. Congratulations to Lejing and Wolfgang for these outstanding results.